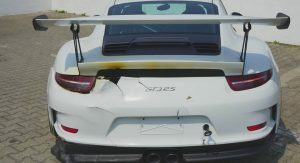 Any car that’s been involved in an accident is not a pretty sight. 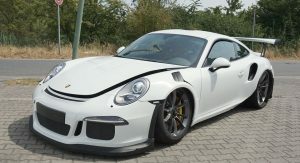 If you’re a petrolhead, a sparkling Porsche 911 GT3 RS, as the one shown here, is even worse. 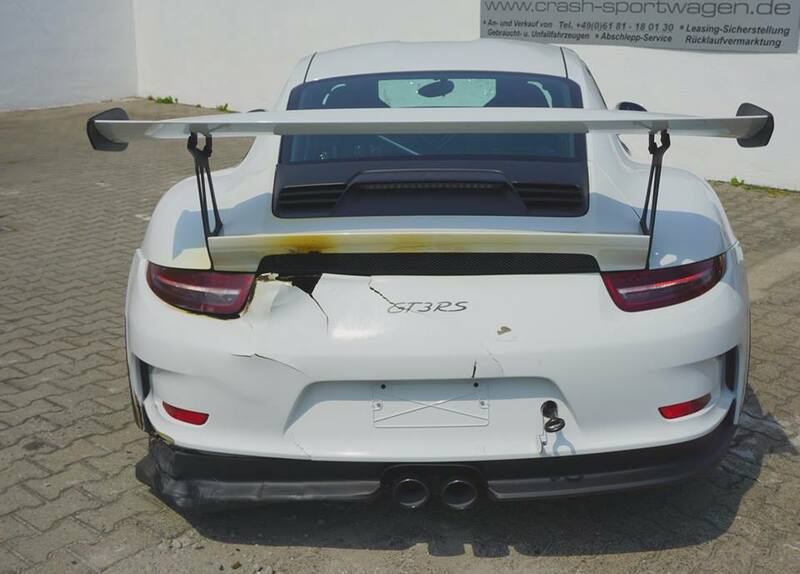 Thankfully, no one was hurt. 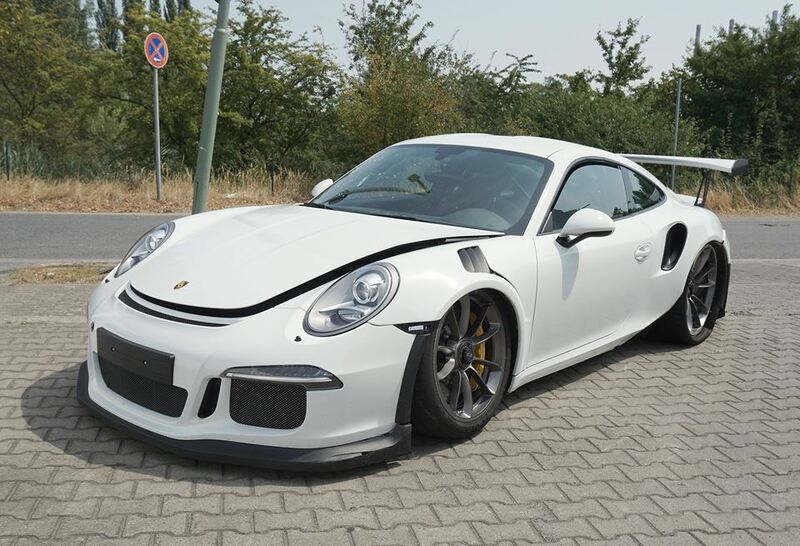 Well, we really don’t know what the owner of this fresh example did to his nephew, who crashed the RS, afterwards so we can’t be sure, but being a close relative perhaps he cut him some slack. 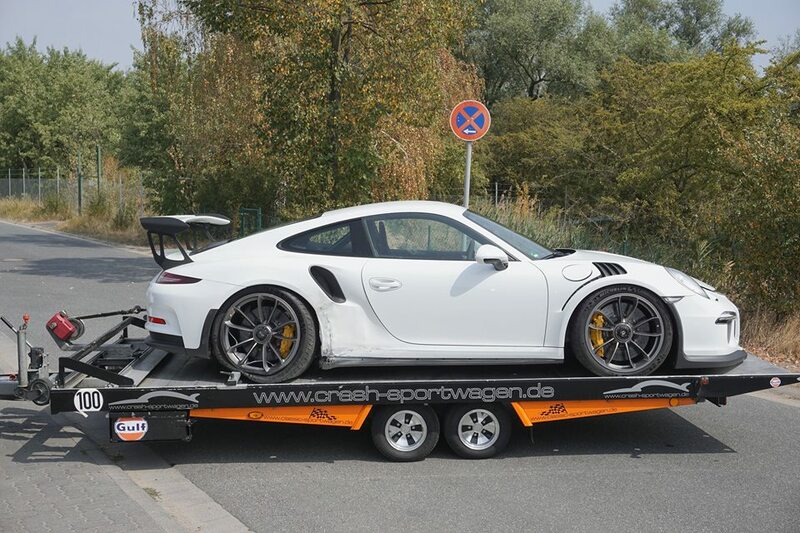 After all, it was he that gave away the keys to his newly delivered $175,900 supercar. 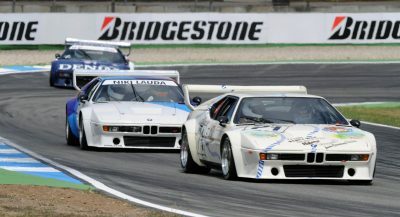 Family or not, one should not let anyone without plenty of experience drive a thinly veiled road-legal race car. 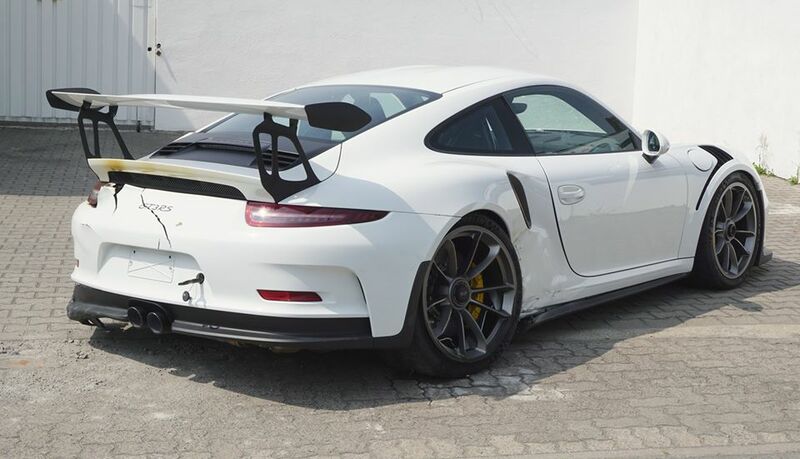 Especially this one, which demolishes the 0-62 mph (0-100 km/h) mark in just 3.3 seconds and can light up its rear tires faster than you can say “Michelin” thanks to its 500hp and 460Nm (338lb.ft) of torque. 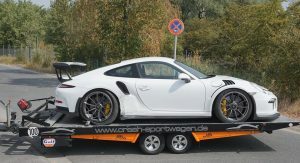 While there are no specifics on how the mishap occurred, it is obvious that both the front and the rear sustained damages and, with the rear rims pointing at an angle far exceeding the one allowed by Porsche’s own rear-wheel steering, the suspension isn’t looking good either – hence the need for a tow track. 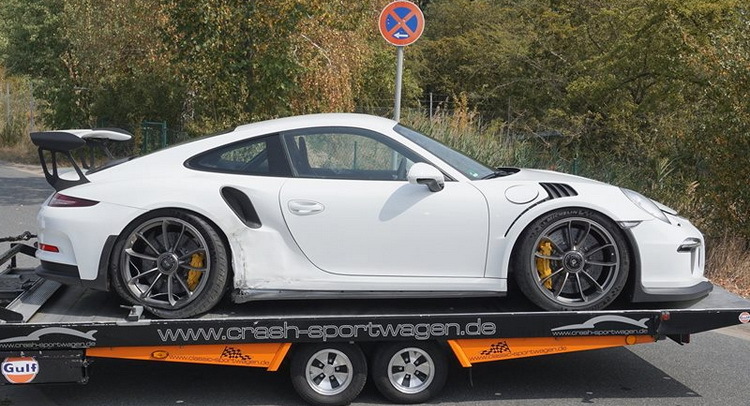 The insurance will probably pick up the tab for bringing the crashed GT3 RS, which doesn’t look like a write-off, back to shape. 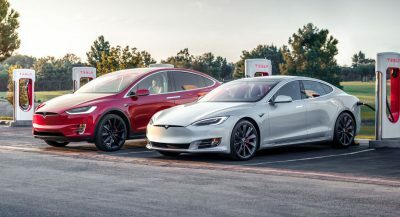 Still, someone who chooses to buy this particular car relishes driving it, thus if our assumption is correct, he won’t be happy waiting for it to get fixed. Plus, it won’t look good on its history record come resale time.